Welcome to our real estate website. 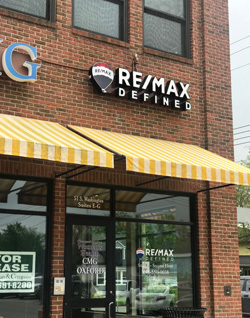 RE/MAX Defined is a real estate brokerage, specializing in homes for sale in Rochester, Michigan and surrounding areas. 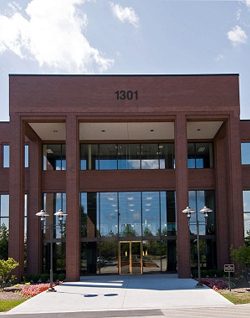 We have a Real Estate Agents that can assist you with the sale, or the purchase of your home in Rochester, Rochester Hills, Oakland Township, Shelby Township, Troy, Birmingham and more. Use our website tools to search real estate for sale in Oakland County, Macomb County, and Wayne County. 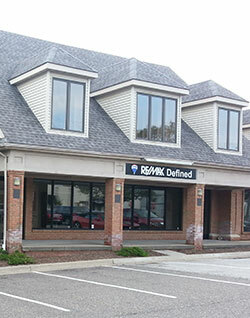 The RE/MAX Defined real estate office is located downtown Rochester, MI. 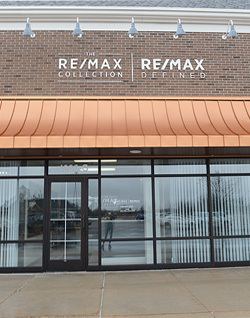 At RE/MAX Defined you can find knowledgeable REALTORS® and helpful tools, like our Michigan Mortgage Center, Steps to Home Ownership, and MLS Search, to aid you in making a great decision. Contact your RE/MAX agent today, because when it comes to the purchase and sale of real estate, no one sells more real estate than RE/MAX.